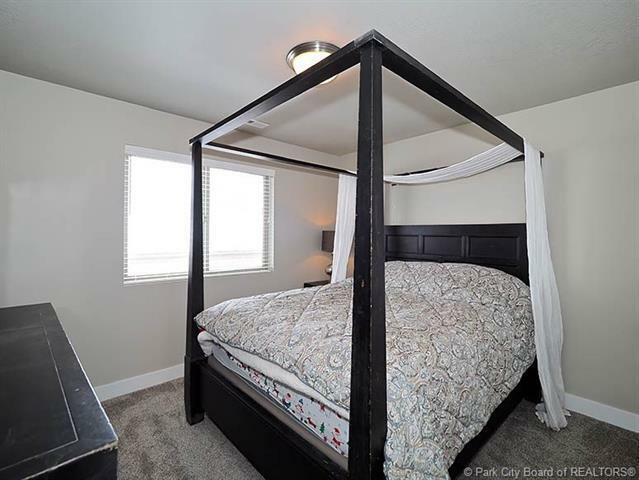 This Kamas gem is in pristine condition and it's waiting for the right person to call it home! 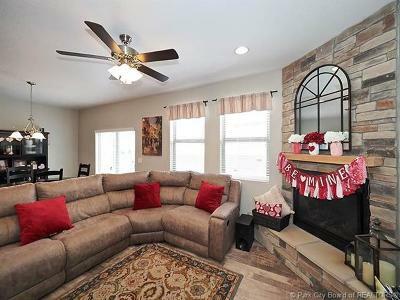 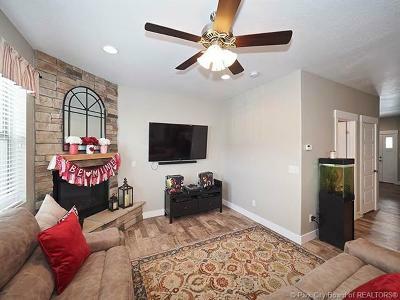 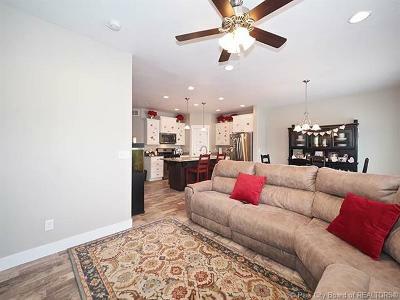 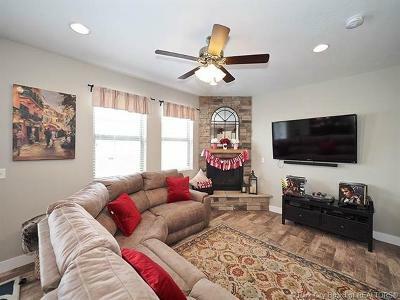 You will fall in love the moment you enter this fully updated townhome featuring laminate floors on the main level, recessed lighting, two tone paint, a spacious greatroom with cozy stone fireplace and a bright and sunny dining area. 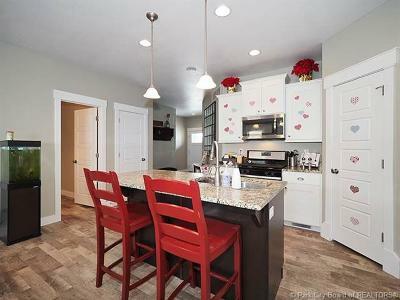 The functional kitchen includes granite counter tops, stainless steel appliances, large island and pantry for storage. 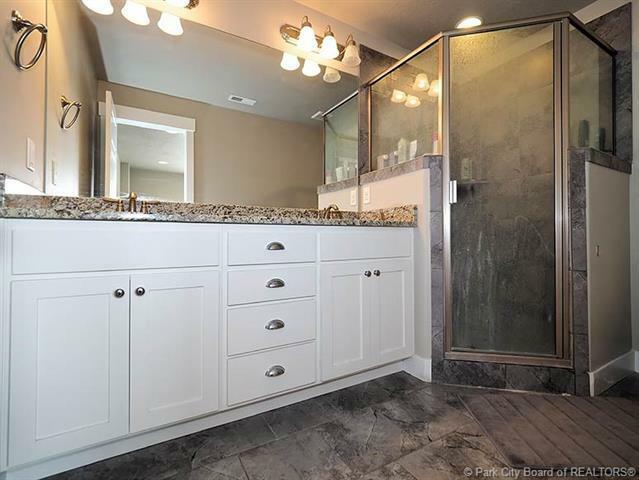 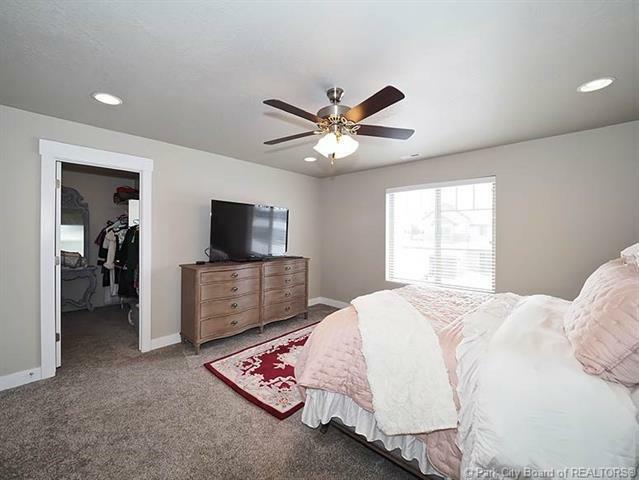 The sizable master bedroom has a walk-in closet and master en suite complete with dual sinks and large shower. 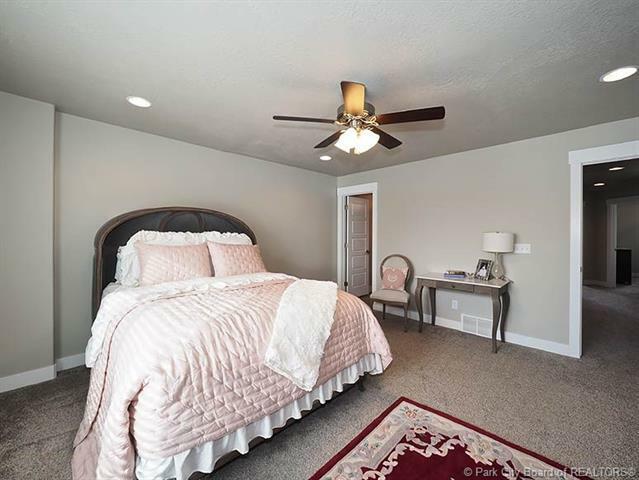 The additional two bedrooms and full bathroom upstairs are perfect for family or guests. 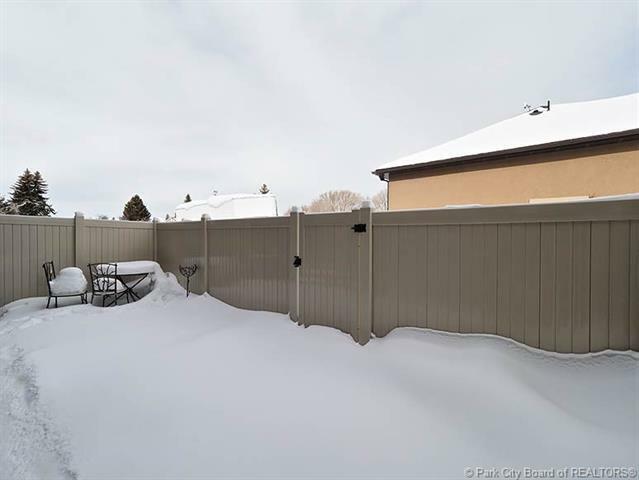 Last but not least, the fully fenced backyard comes complete with a spacious patio for those summer barbecues. 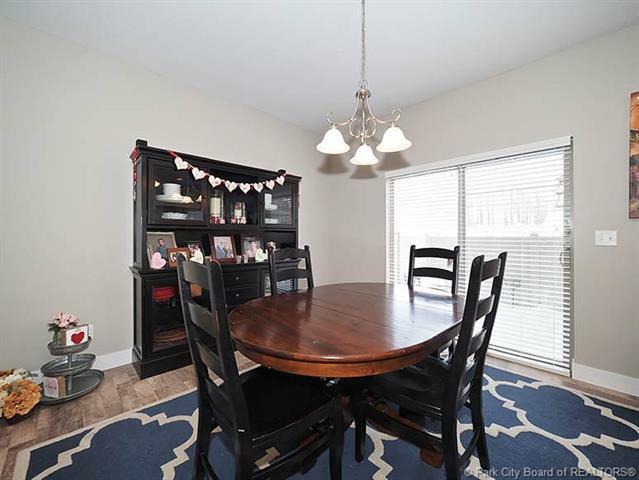 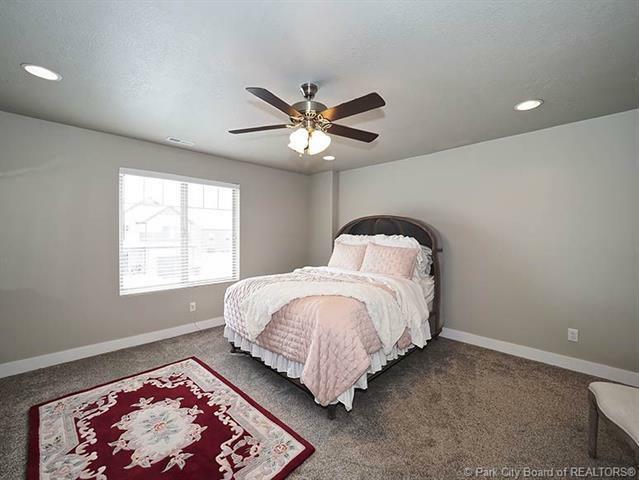 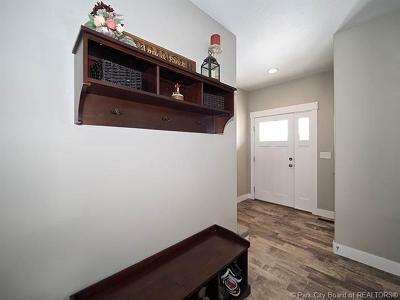 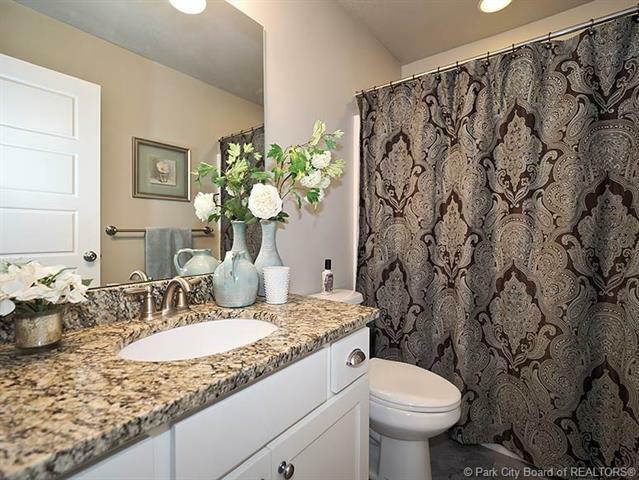 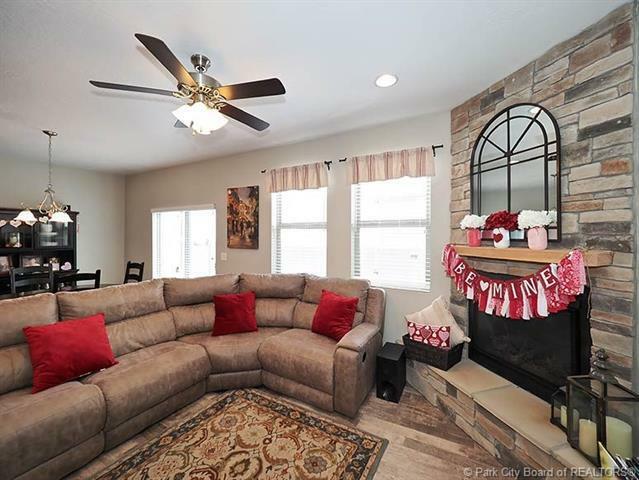 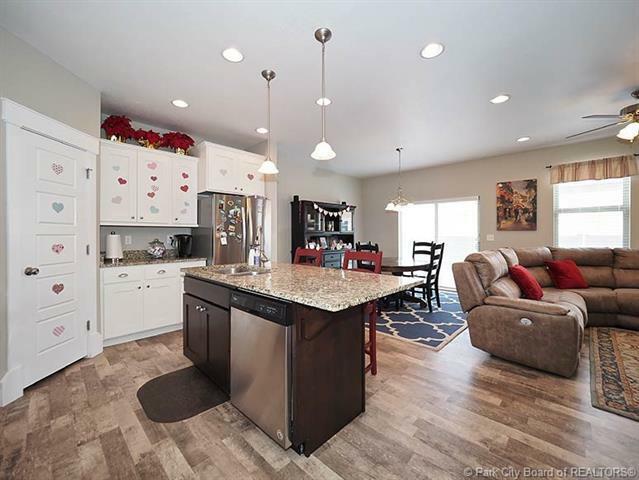 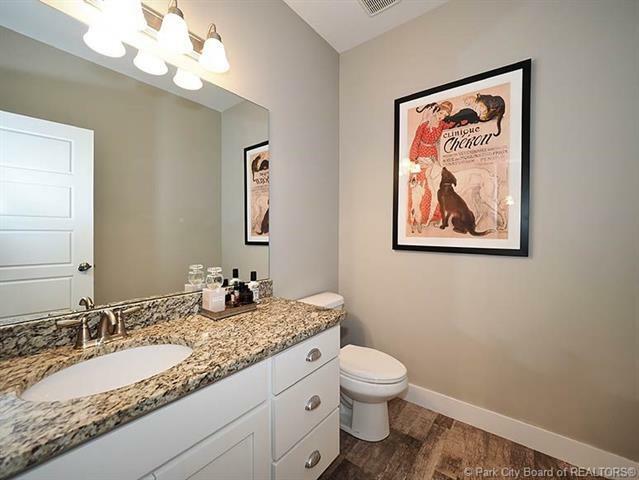 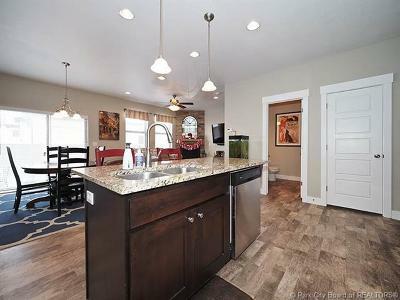 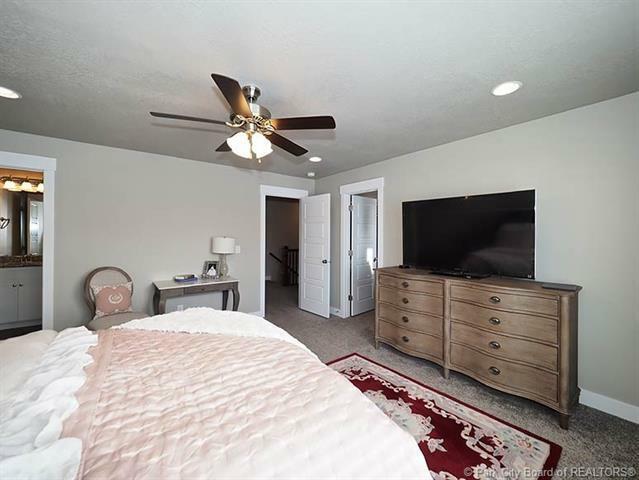 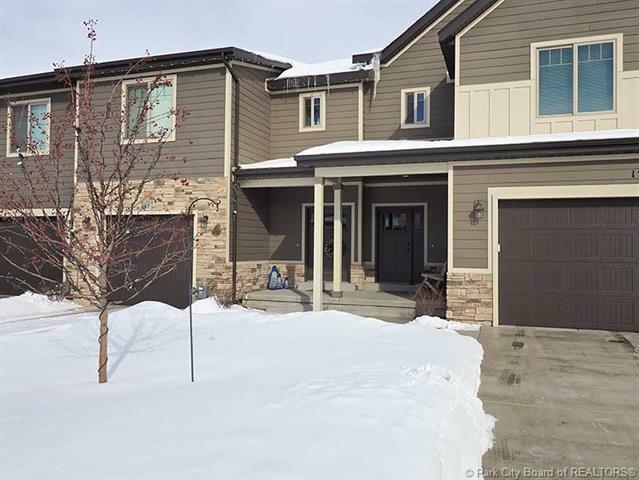 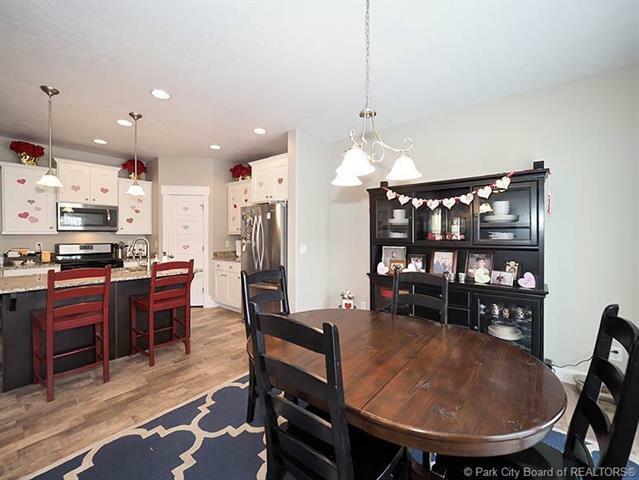 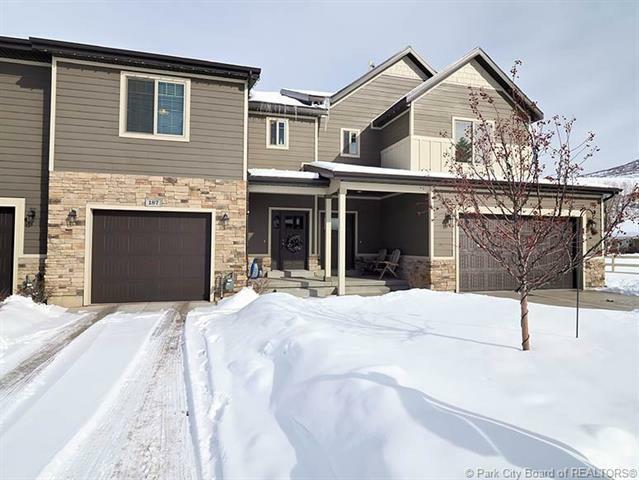 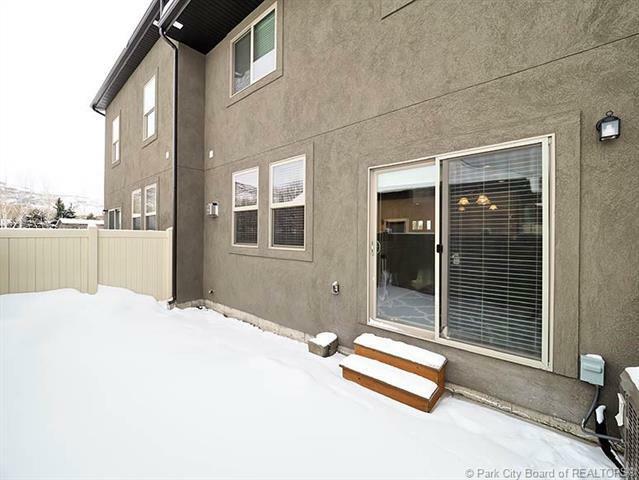 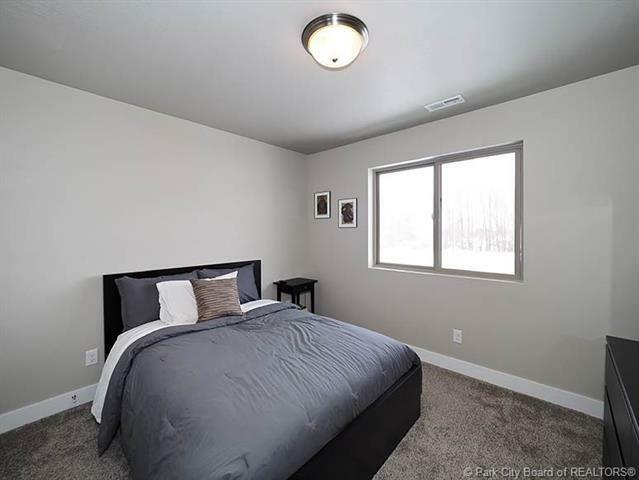 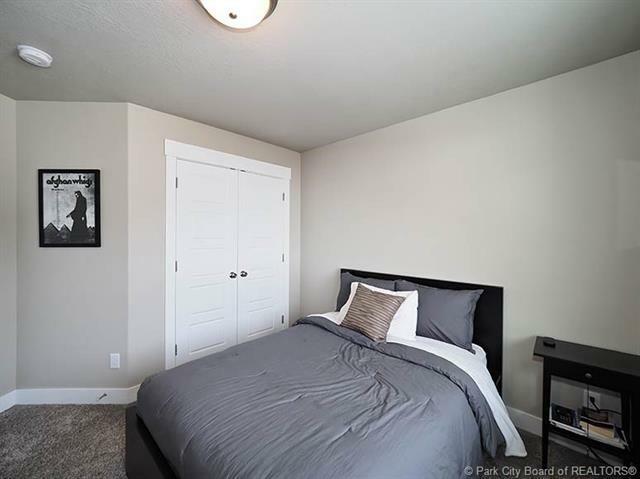 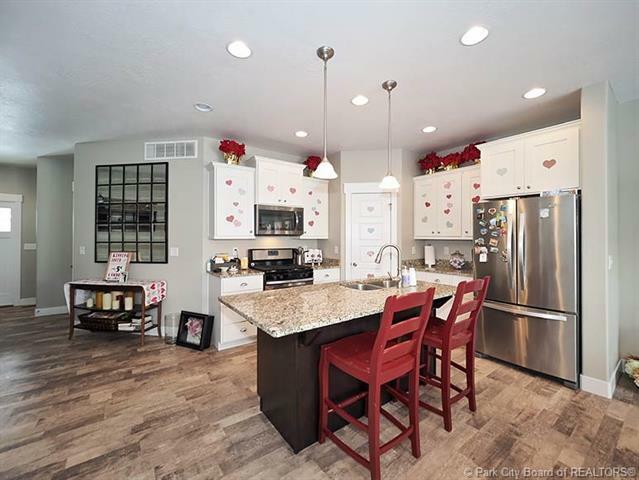 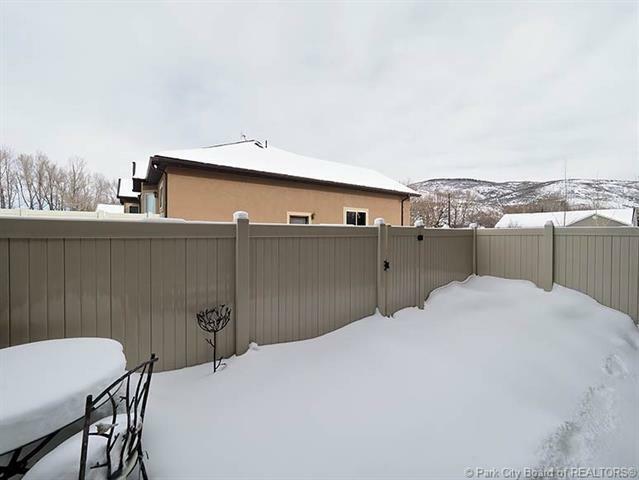 Located just minutes from Park City main street, downtown eateries, the Uintah Range, ski resorts, the Park City rec center, hiking/biking trails, schools, shops, parks, transportation and more, this is a great find for a great price!, Pristine Kamas Townhome!